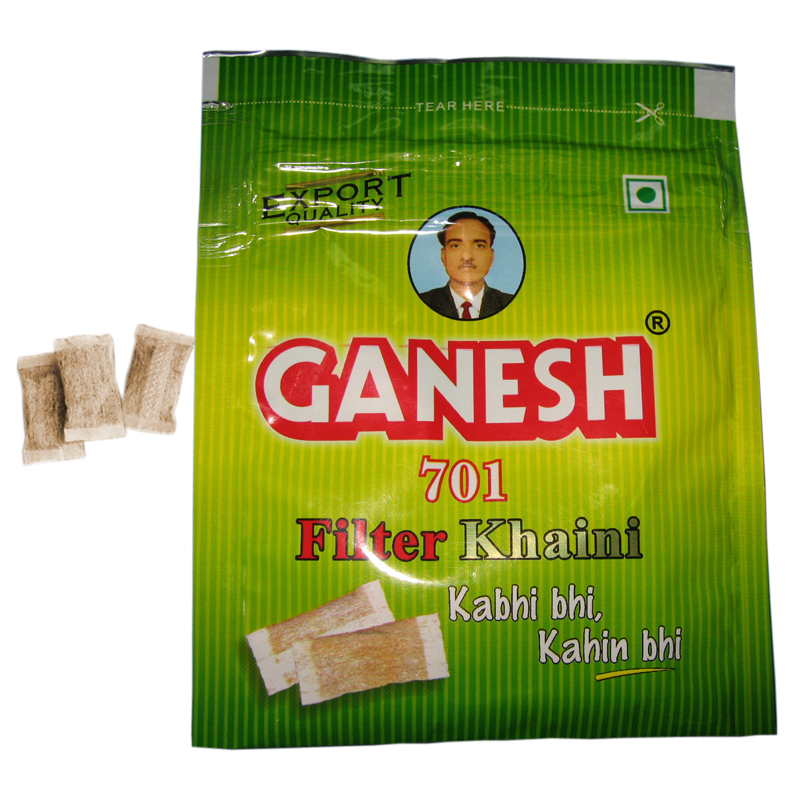 The machine can pack tobacco powder/granule into filter paper, it is used for SNUS, SNUFF, FILTER KHAINI, Smokeless tobacco etc. The ZWXB-300 High Speed Sachet Packaging Line consists of ZWXB-300 High Speed Sachets Packing Machine and Converyer belt and ZWXB-100 Zipper bag packing machine. 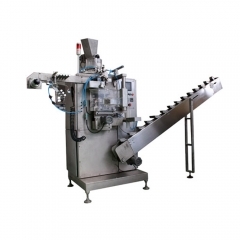 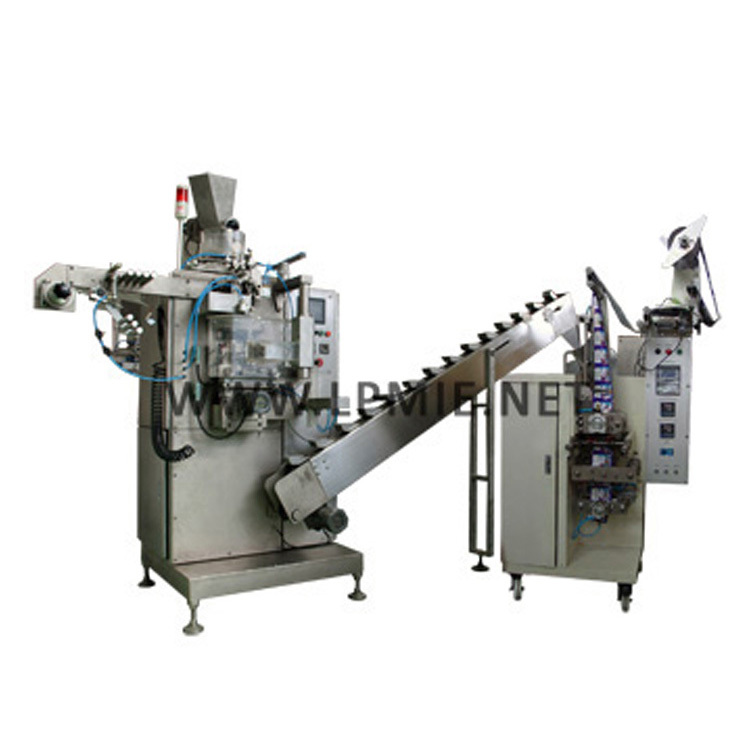 The whole line could realizes fully automatic forming, filling and sealing machine for small sachets, and then some sachets are packed into the zipper bag by the zipper bag packing machine, the processing sequence is as: the filter paper is drawn off from the reel, and formed to be a tube through collar-turning former and sealed, the conveyer belt conveys the sachets to the zipper bag packing machine, finally the packing machine will pack some quantitive sachets into the zipper bag. It is suitable for packing all kinds granulated product. 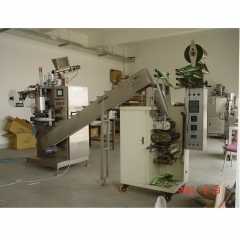 To adopt PLC, Human-machine interface, concentrated control and operation; The whole line is controlled automatically. 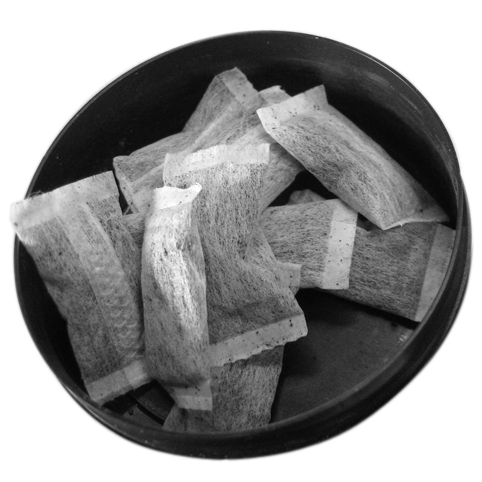 Sachet Number in zipper bag is adjustable. 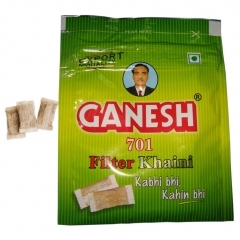 Automatic alarm without film or tobacco material.